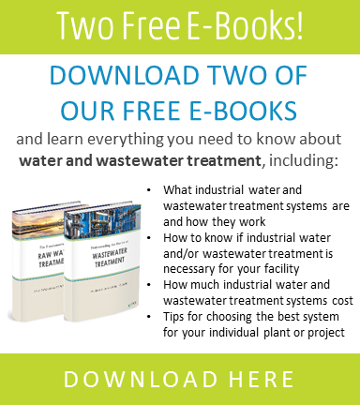 Hardness can lead to scaling in pipes, cooling towers, and valuable equipment, thus effecting the efficiency of your process and driving up cost. Utilizing the exchange of positively and negatively charged ions to soften and demineralize water is a widely used method of purification, separation, and decontamination. SAMCO offers a range of innovative resin technologies that can efficiently exchange calcium (Ca2+) and magnesium (Mg2+) for sodium, thus effectively removing hardness with little to no precipitate while maintaining a stable pH. 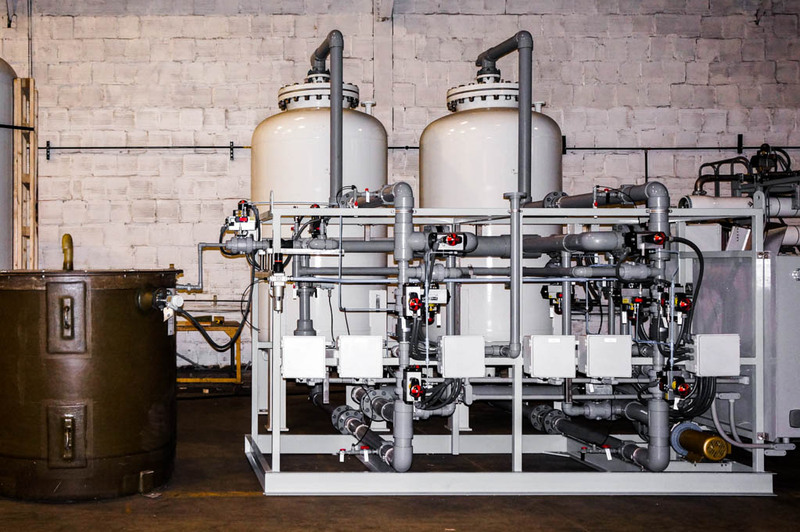 A softening method that requires little operator attention and can easily be regenerated with a brine solution, our ion exchange softening technologies are safe, compact, and low cost. Contact us today to see how SAMCO’s ion exchange technologies might solve your softening needs.